Originally launched as a search engine, Ayna has advanced and evolved to become an omni-channel marketing sofware and services company. Ayna's flagship product includes all the tools needed by retailers to engage and inform customers. 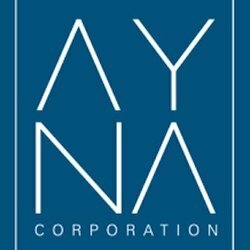 The Ayna Customer Connect omnichannel marketing platform helps retail and service businesses engage new and returning customers using a suite of online, mobile and social networking modules combined with Ayna's managed services.